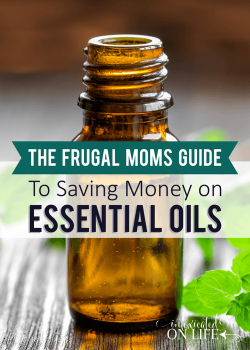 One of my first big hurdles with essential oils was getting over the hump of learning how they worked. At first, it all just seemed a bit like hocus pokus to me. But once I understood the science and started to experience essential oils for myself, everything started to click. Everything started to click except for the fact that with essential oils (like many things in life), there is a bit of a learning curve. And then there are all the new words to learn. Hot oils? Neat? Carrier oils? What do they all mean??? 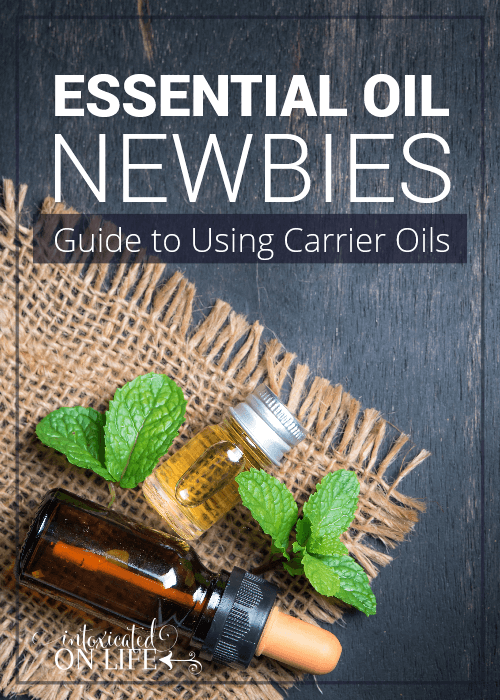 Today, I’d like to demystify carrier oils for the newbies (we’ve all been one at one time). Ready? Let’s get started! They are cold-pressed vegetable oils from the “fatty” part of plants (coconut oil, sweet almond oil, avocado oil, etc.). They tend to have little to no aroma. 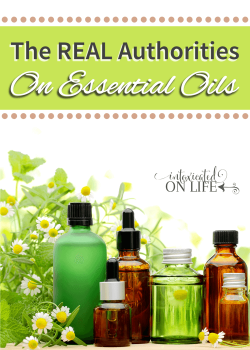 They are not volatile like essential oils, meaning they’re not going to evaporate quickly. When and why use carrier oils? The primary purpose of carrier oils is to dilute an oil for use on the skin. In addition to dilution, they are often used when making DIY lotions, creams, bath oils, lip balms, and other fun products using essential oils that will be applied to the skin. You will nearly always dilute essential oils in a carrier oil when applying them to your skin. Why? Well, I’m glad you asked—it’s an important question to consider! Contrary to what you’ll read in some places, essential oils should very, very rarely be used undiluted (also called “neat”) to the skin. First of all, it’s wasteful. A little bit of essential oil goes a very long way. There is no point in using more than is necessary. Secondly, using essential oils undiluted can cause skin sensitivity and irritation. 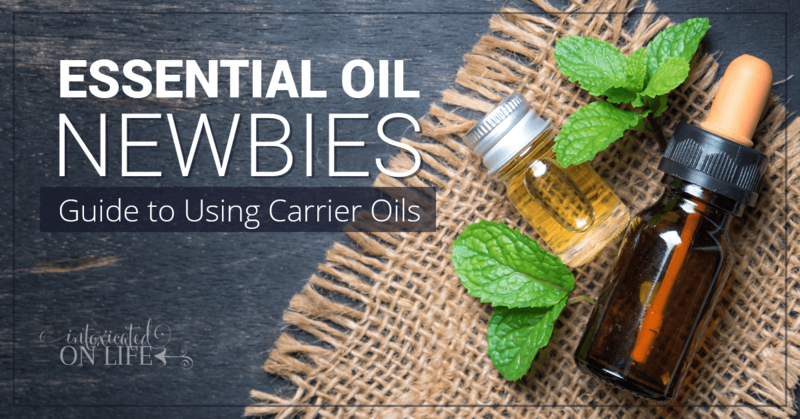 You can’t get much easier than using carrier oils. 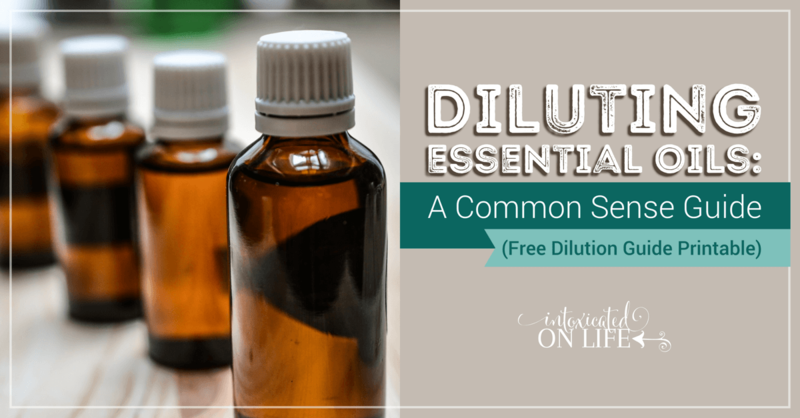 You’ll just want to determine what dilution ratio you’d like to use for your essential oils. Then measure out the correct amount of carrier oil and add your essential oil to it. You can store your mixture in an empty essential oil bottle to use when needed. Or use a roller bottle for a super convenient on-the-go essential oil solution. 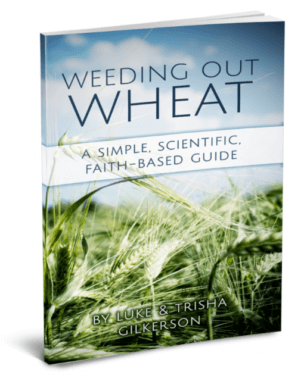 Not sure about dilution ratios? 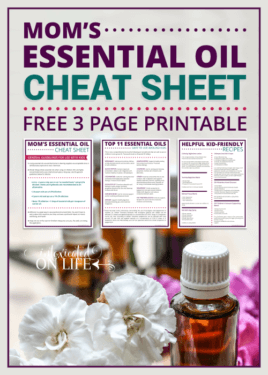 Check out my post: Diluting Essential Oils: A Common Sense Guide (it even has a free handy dandy printable you can download to help you with the specifics). How to choose which carrier oil to use? When it comes to choosing which carrier oil to use, it’s mostly a matter of preference. Below are are some of my favorite carrier oils and qualities you might want to keep in mind when choosing your carrier oil of preference. Apricot kernel oil is good for all skin types. It absorbs quickly into skin. It’s also an anti-aging oil that improves elasticity of the skin. Avocado oil is a thick oil that’s rich in protein and vitamins. It does not leave a greasy residue on skin, and it is great for softening and toning skin. Coconut oil is a protective and soothing oil that’s good at creating a barrier on the skin. It’s also great for when you want something solid at room temperature but melts on contact with skin. (Fractionated coconut oil is also a great option if you want something that stays liquid.) Coconut oil has a long shelf life and does not easily go rancid which is what makes this my carrier oil of choice. Grapeseed oil is a good moisturizing oil that’s often preferred for massages as it has a satin-like finish. It’s also good for oily and acne-prone skin. Grapeseed is a nice odorless oil that’s light in color. Jojoba is actually a liquid wax that resembles the sebum of the skin. This oil is rich in Vitamin E, thick, and good for broken, burned, and rough skin. It works well with all skin types. Olive oil coats the skin well and is easily absorbed but has a stronger scent than most carrier oils. 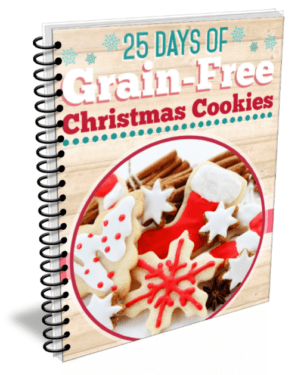 It works in a pinch if you’re out of other options and have olive oil sitting in your kitchen cabinet. Rose hip seed oil is high in essential fatty acids and antioxidants. 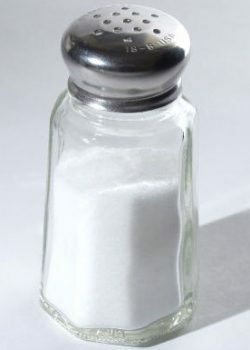 Good for dry or irritated skin and also good to use on scars and stretch marks. Sweet almond oil softens, moisturizes, and conditions skin. 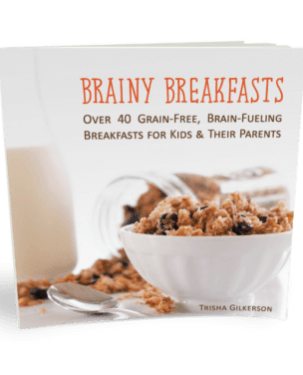 It’s rich in proteins and very nourishing. You need to keep in mind the shelf life of your carrier oils if diluting your essential oils ahead of time. Your mixtures will likely last as long as your carrier oils are good for, so if you’re using a carrier oil that goes rancid fairly quickly, you’ll want to be sure to use your mixture up before that time. What carrier oil is your favorite? Which one are you looking forward to trying out with your essential oils? 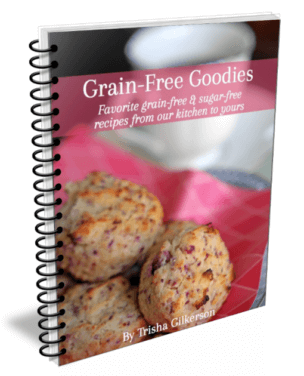 Sharing at The Modest Mom Blog, Create with Joy, What Joy Is Mine, and Saving 4 Six. Good explanation about carrier oils. Very thorough and I’d definitely recommend.